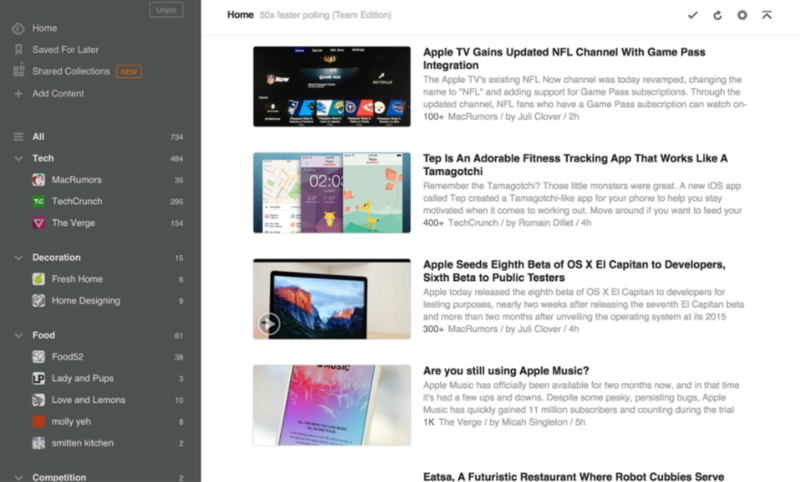 Oktopost, a B2B social media management platform announced an app integration with news aggregator Feedly to create a content curation tool. The companies said the collaboration enables users to connect Oktopost to their Feedly accounts to enhance content discovery and sharing with custom RSS feeds, giving them the ability to discover and share new content ideas and gain social media visibility and engagement. It will also allow users to track shared articles for clicks and conversions.